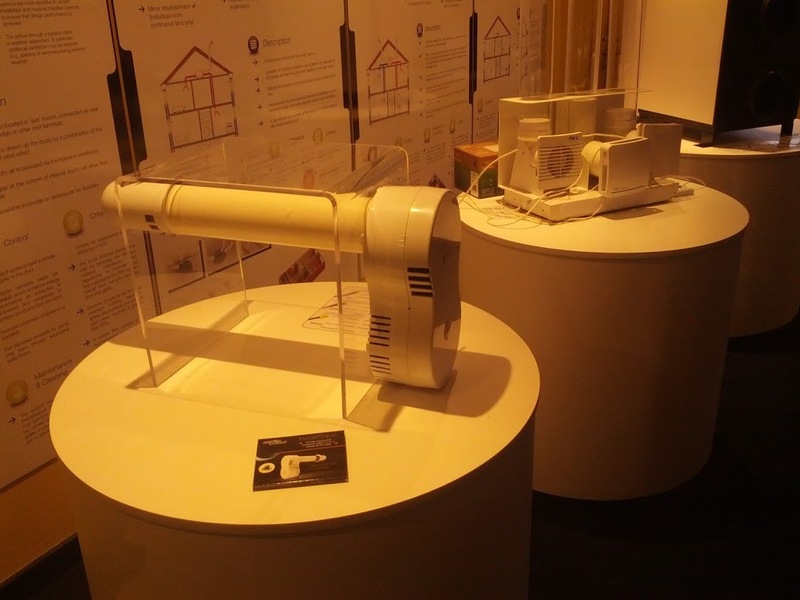 We can supply a host of fixtures and fittings that might be required for your exhibition needs. 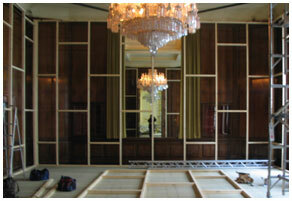 Plinths, shelves, banners, furniture, flooring, staging, etc. 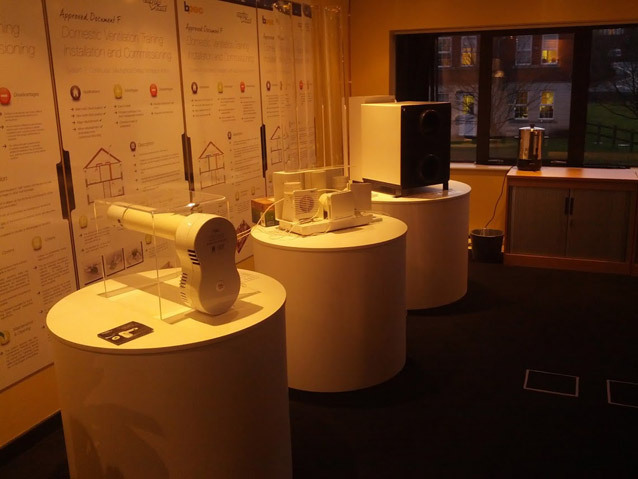 We can also offer a full electrical service for your exhibition needs, ranging from lighting, to power points, to consumer units, and organise the hire of electrical equipment such as plasma screens etc. 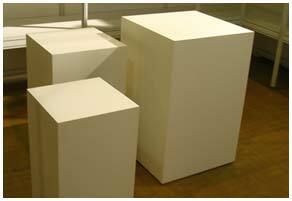 We have a stock of plinths available for hire, of various sizes and shapes. Please enquire further if you need specific sizes/prices. 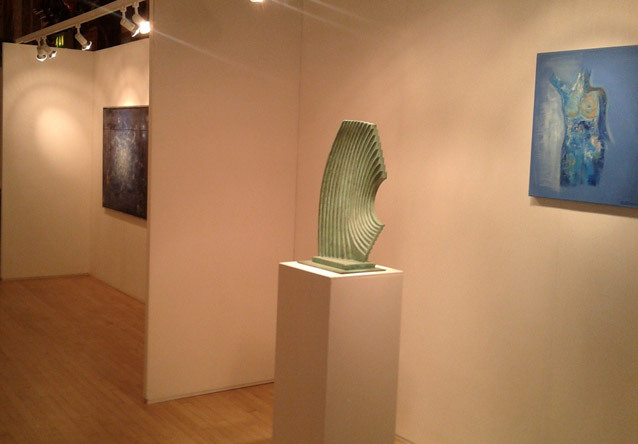 We also offer a custom build service, for Artists and exhibitors who require specific display plinths to buy. Please ask for a quote if you require this service. We specialise in producing stacking sets of plinths to reduce transportation/storage space. 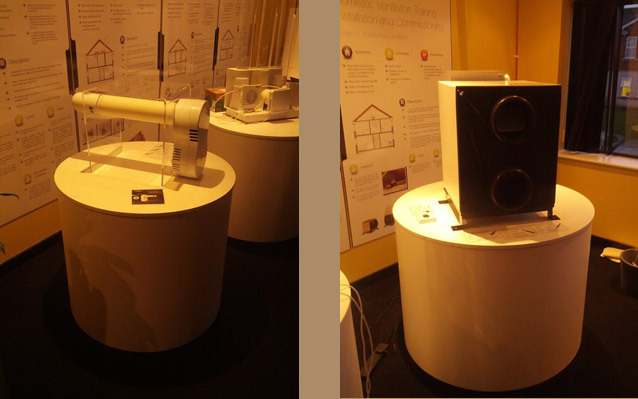 We can offer a custom build service for your exhibiting needs. We have in the past designed and installed stands for trade shows all over England and Europe. 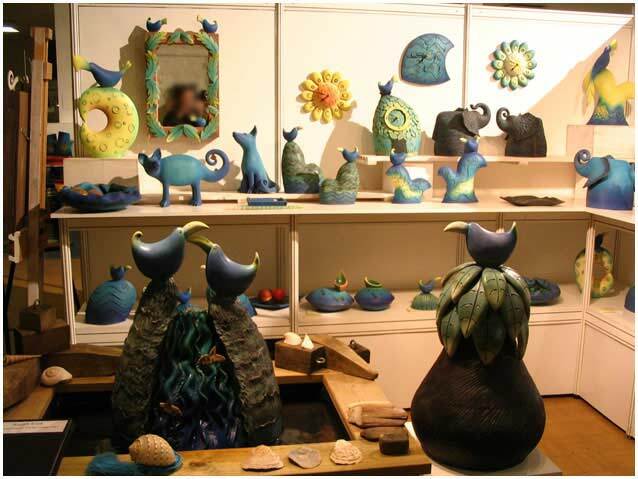 But we could create you a display unit for a specific section of a show, or a set of stacking display plinths, or counters for a reception area, or even a catwalk for a fashion show. Basically we are confident that we could construct any element required for your event, just give us a call.